This pistol is chambered in the S&W .500. This gun can be used for dangerous and large game hunting. PRO: the .50 caliber projectile has good stopping power, The Smith and Wesson .500 is easy to clean. 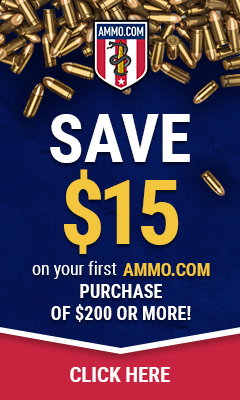 CON: Heavy recoil, the ammo is costly at $2.50 to $3.00 dollars per round. The Smith & Wesson M&P (Military and Police) is a weapon similar in design to the Glock in that is it is a polymer frame weapon chambered in 9mm .40 S&W, .357 SIG (not .357 magnum) and .45 ACP. 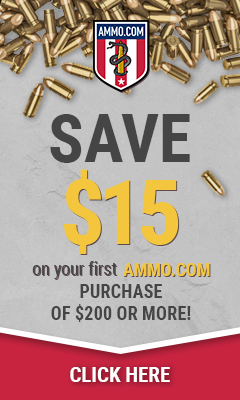 PRO: Good gun, low recoil, accurate, cheap and easy to find ammo. The Taurus Judge is multi-caliber revolver that fires the .45 Long colt and the .410 shotgun round. PRO: small, lightweight, compact, multi-caliber, easy to clean. I have shot this weapon a few times along side a Glock 19 9mm if I had to use a 9mm I would choose the Glock simply because the Glock feels more balanced to me. PRO: Polymer frame, easy to take apart and clean, smooth action and smooth trigger pull. CON: personally does not feel as balanced in my hand. Tagged .357 SIG, .40 S&W, .410, .45LC, .500Mag, 9mm. Bookmark the permalink.